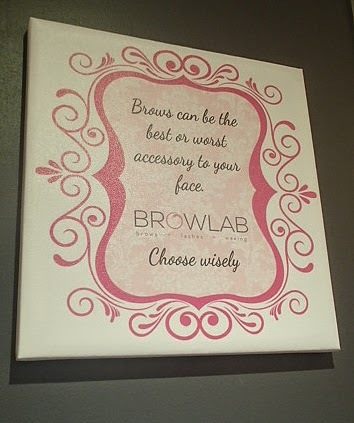 I even saw this one quote which made me smile: All I want is world peace AND awesome eyebrows..
Browlab is located at the 5/F of Market Market, housed beside Timezone and the Cinemas. Unless you know where to look though, it might be easy to miss amidst the busy area and the arcade noise at the background... So my sister and I were real happy when we finally opened its doors, revealing an elegant and cozy interior. 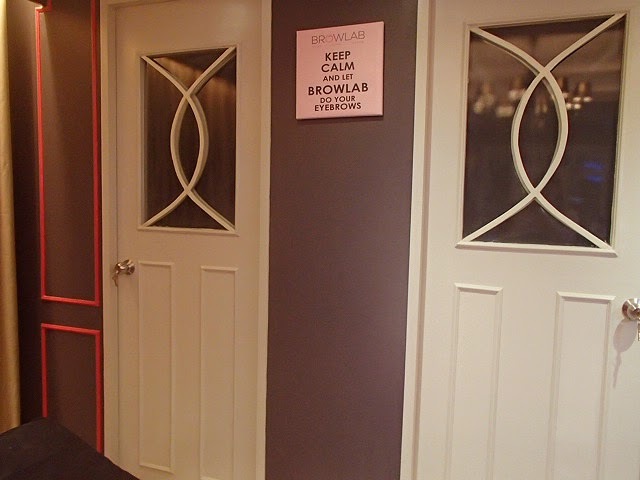 We were so ready for our brow and lash makeovers! 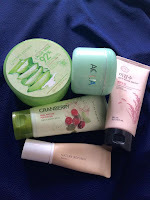 ... and the after look? Ta-daaaan!!! Lash extensions are perfect for a bare-face look, eh? It's like the effortless LBD, which you will look great in, no matter what. Imagine waking up to those beautiful lashes! Since I had my hair dyed dark brown, my black brows don't exactly mesh with my look... 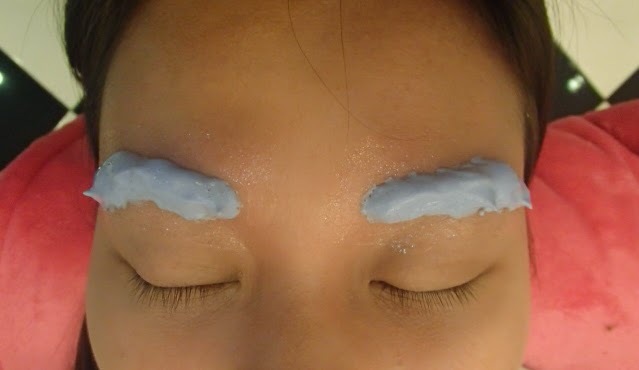 So after threading my brows, they had it bleached. The bleach will leave your skin with a cool tingling sensation which is perfectly normal. Don't worry, you're in good hands. 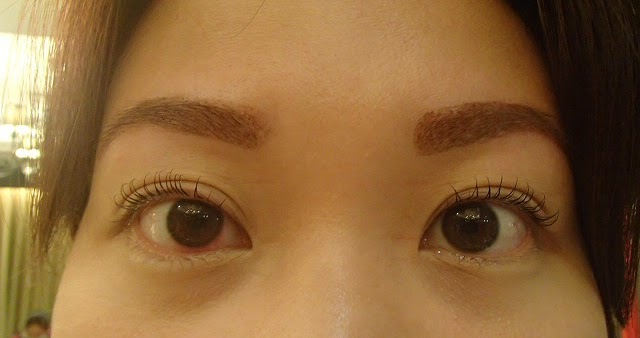 Then after bleaching it, they put on the brown tint on my brows to finish the look. 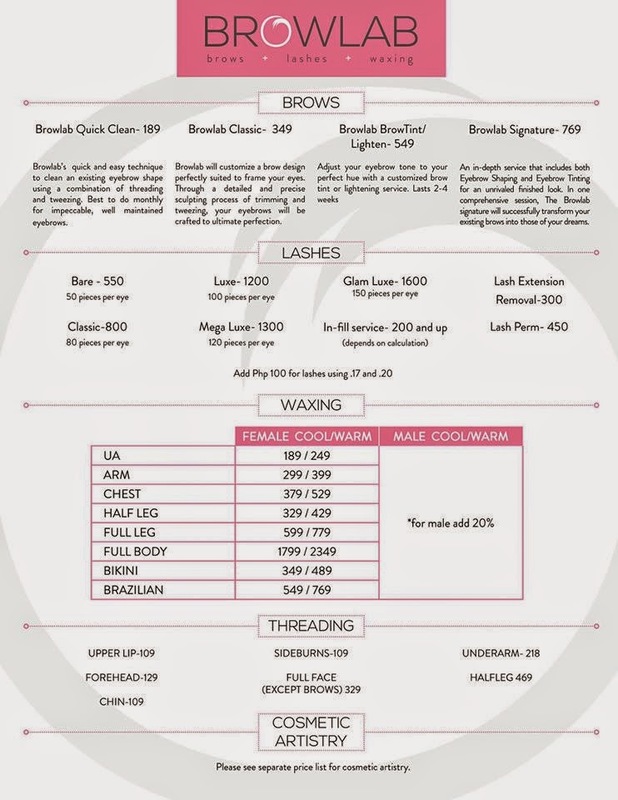 Browlab Signature takes about 20 to 30 minutes. Reminder: If you wear contact lenses like me, lose those first before the lash perm because the treatment may get into your eyes during the procedure which may cause irritation. So how does my brow and lashes look after?? All I could say was wow after Mai handed me the mirror to check how I look! My eyes really opened up with my newly permed lashes and groomed eyebrows! (Pardon the little redness in my eyes, aside from the fact that I have extra-sensitive eyes, this shot was taken minutes after the procedure... so that subsided in the next hour :P) Do zoom in on the lashes though! See how curled they are now??? Woot woot! Very happy with the services! 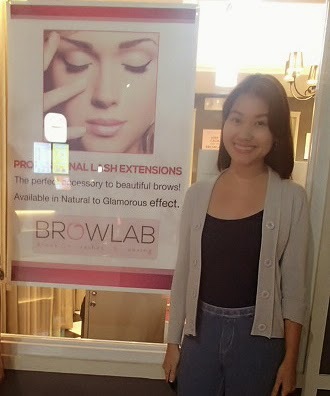 Thanks Browlab! Til our next sesh!